Over last few years a enthusiastic team of local volunteers, local schools and the Council have worked in partnership to make major improvements to the visual appearance of the nature reserve, with a particular emphasis on the entrance to the site. The aim has been to give the site a proper identity and make it more inviting so that it attracts a larger number of visitors, supporters and ‘friends’. These improvements have also meant that the site has a greater sense of safety and has an improved identity. 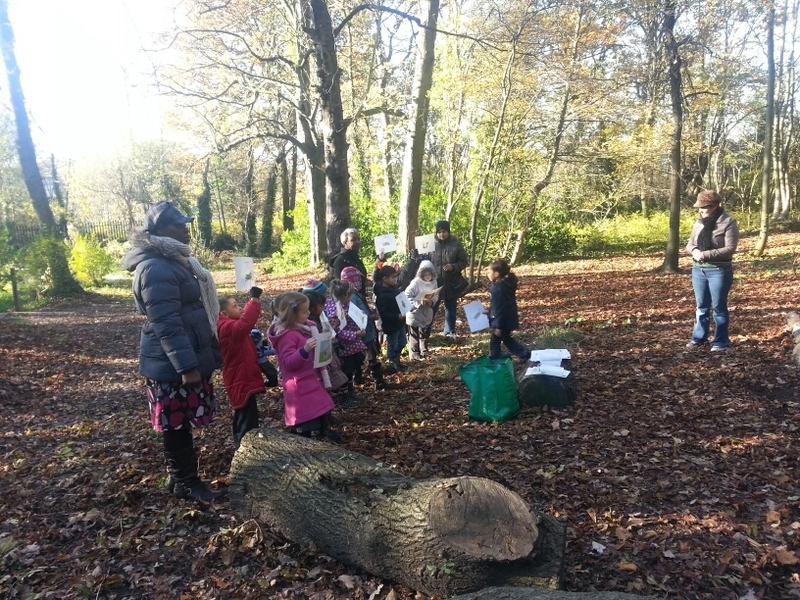 To promote, maintain and enhance the indigenous wildlife and botanical value of Grove Park Nature Reserve and its educational use for the public.